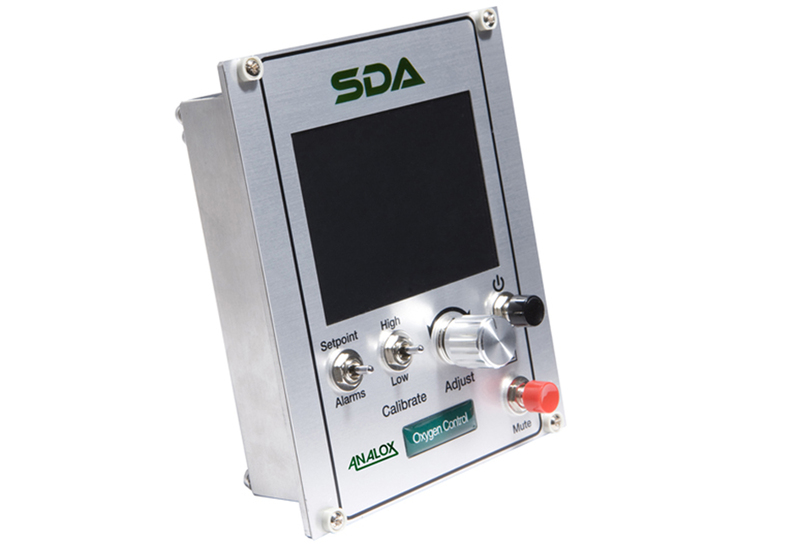 With interchangeable sensors and software, the SDA O2 analyser can be easily modified to suit your needs. 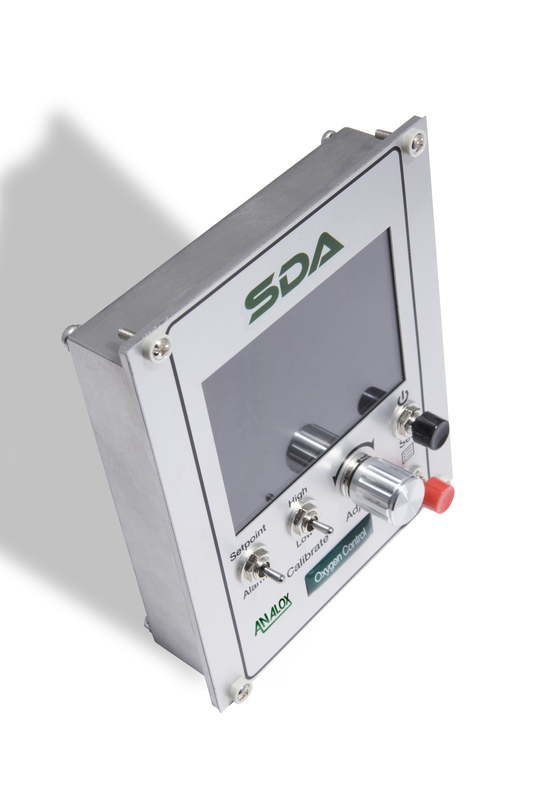 A fixed, external chamber analyser used to control levels of oxygen, the SDA O2 has been developed following discussion and feedback from the commercial diving industry. Easily configurable, this new Analox analyser adapts to meet users' needs.